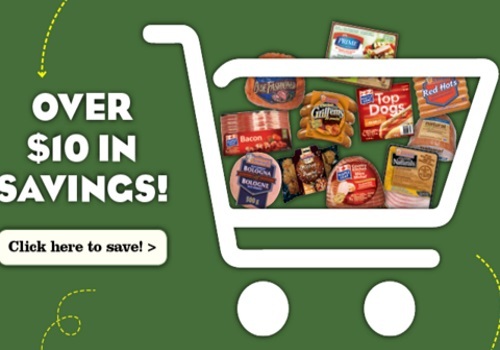 Websaver has a new hidden portal full of Maple Leaf Farms and Schneiders meat coupons! These are all print coupons, available while quantities last. Click here to request the coupons.